Tickets for Slack Rounds are $8 General Admission. Bulls & Broncs and all Evening performances are $10 General Admission, $20 Reserved Seating (Rows 14-21), and $25 Box Seats (Rows 4-13). Tickets for Saturday’s Championship Round are all reserved seating with Upper Reserved tickets for $15, Lower Reserved for $25, and Box Seats for $30. Season Tickets are $60 General Admission, $110 Reserved Seats, $130 Box Seats. 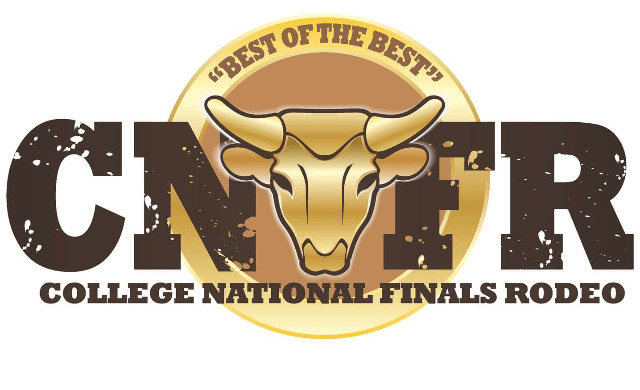 CNFR is the "Best of the Best" of college rodeo. It is where the National Intercollegiate Rodeo Association (NIRA) crowns individual event champions in saddle bronc riding, bare back riding, bull riding, tie-down roping, steer wrestling, team roping, barrel racing, breakaway roping, and goat tying. National team championships are also awarded to both men's and women's teams. The nation’s best college cowboys and cowgirls from eleven different regions will enter into the CNFR arena in Casper, Wyoming this June. The “Bulls, Broncs and Breakaway,” performance will be Sunday, June 9 at 1:00 pm. Slack will be held on the mornings of Monday, June 10 and Tuesday, June 11 at 7:00 am. Evening performances begin at 7:00 pm, including the Saturday Championship Round. All performances happen at the indoor arena of the Casper Events Center. Non-professional still photography and video are permitted from the stands. Cameras with interchangeable lenses or lenses larger than 100 millimeters in length are NOT permitted for use by anyone without a valid Media Credential issued by the CNFR. The National Intercollegiate Rodeo Association and the CNFR own all rights to photos and video taken during the event. Selling of photos or videos is prohibited. Photographers with media credentials will be limited in location and may be asked to rotate positions in order for everyone to get the photos they require. Photographs may only be used for publication for which credentials are issued and are not to be sent to any other media outlets without approval from the media department. If credentials are issued for a school or region, only contestants from that entity, photographer agrees to only take photos of that school or region. If any policies or requests from staff are not adhered to, photographer’s credentials may be removed, and photographer will not be able to shoot for remainder of events or be credentialed for future competitions. 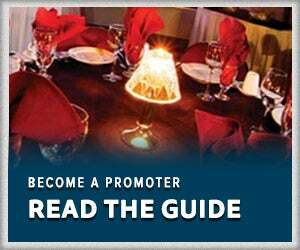 Photographers can share photos through their credentialed outlet’s social media only. They are not to be shared on personal pages or posts. These policies have been put in place to protect the integrity of the CNFR, the contestants and staff. If you have any questions, see Susan in the media room.